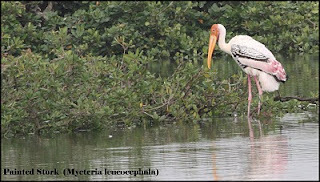 Vedanthangal Birds Sanctuary is about 90 Minutes from Chennai (Off the GST road between Chingelput and Madurantagam). Ideal for bird watchers and Photographers. The sanctuary comprises of a grove of Barringtonia Acacia nilotica trees in a large tank. Once you enter the santury the sight of numerous trees flocked by birds busy in their chirping and chatting catches your attention. The birds here are accustomed to the visitors and are not afraid to venture quite close to them and give you a good pose for your photos. 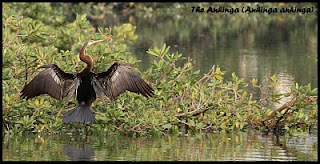 Prominent among the birds found in the sanctuary are Painted Stork, Cormorant, Egret, Spoonbill, Oriental Darter, White Ibis, Grey Pelican, Grebe, Sandpiper, Shoveller, Tern, Open Billed Stork and Pin Tailed Duck. 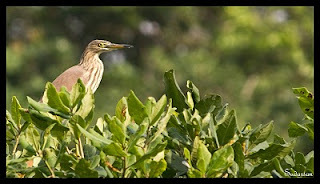 The migratory birds which include Brahminy Kite, Booted and Short Toed Snake Eagle, Montagu's and Eurasian Marsh Harriers.